Dimmi have been having a lot of flash sales where certain restaurants have discounts such as 50% off food. The girlies at work decided to have a night out and took advantage of this and booked Marmara for some Turkish food. 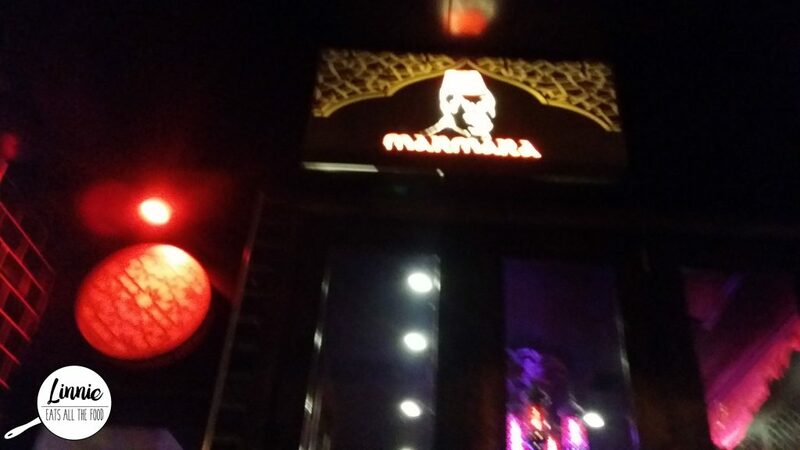 We made a booking at Marmara and when we arrived, we were treated wonderfully. We could definitely tell that we were going to be looked after well.